Interior design is easy when you add this high quality Artistic Weavers Pintana area rug to your home. This indoor rug made from plush jute material is both comfy and stylish. Modern style and construction is combined in this hand-made rug. Quality is assured with this solid patterned green rug. 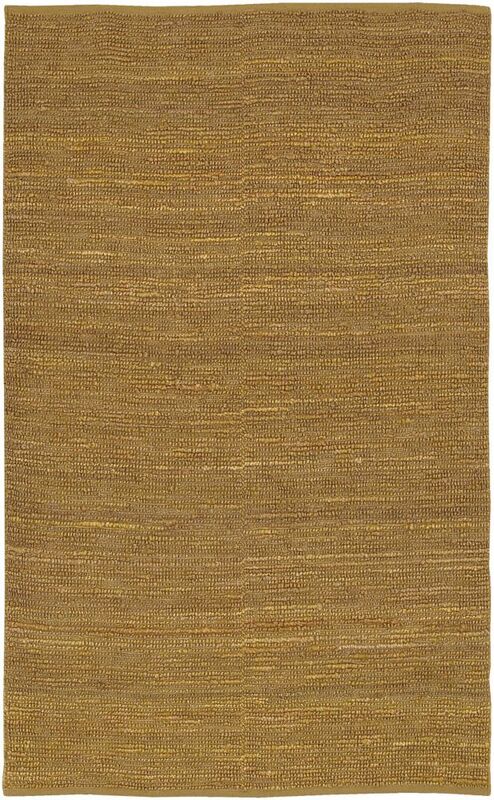 Place this contemporary Artistic Weavers Agoura area rug in your home for a piece that makes a statement. Make your hallway, dining room, or living room more stylish with this indoor plush wool rug. The hand-made construction of this area rug is sure to withstand wear and tear. This green rug with its solid pattern is modern and stylish. Place this Artistic Weavers Macul area rug in your dining room when you need a splash of style. Decorate the right way with this indoor piece constructed from plush jute material. High-quality and high fashion, this hand-made rug is perfect for you. You and your guests will enjoy the lovely solid pattern that decorates this red rug. This modern Artistic Weavers Palaiseau area rug will instantly improve any room you place it in. Crafted to be an indoor piece, its plush wool material is unique and comfy at the same time. Since it is hand-made, you can trust the quality on this rug. Make a bold statement with this oriental patterned black rug. Pintana Green 8 ft. x 11 ft. Indoor Textured Rectangular Area Rug Interior design is easy when you add this high quality Artistic Weavers Pintana area rug to your home. This indoor rug made from plush jute material is both comfy and stylish. Modern style and construction is combined in this hand-made rug. Quality is assured with this solid patterned green rug.